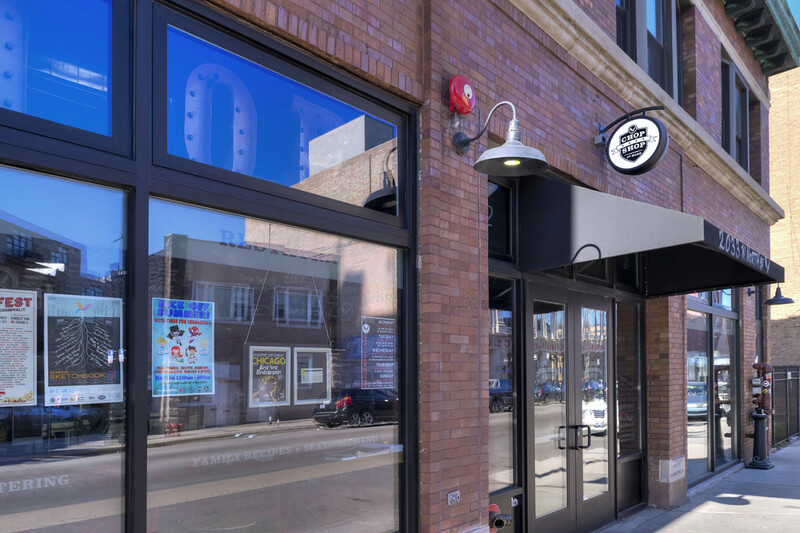 The Chop Shop is a successful 10,000 sf build out of a Restaurant located in the heart of Wicker Park in Chicago. 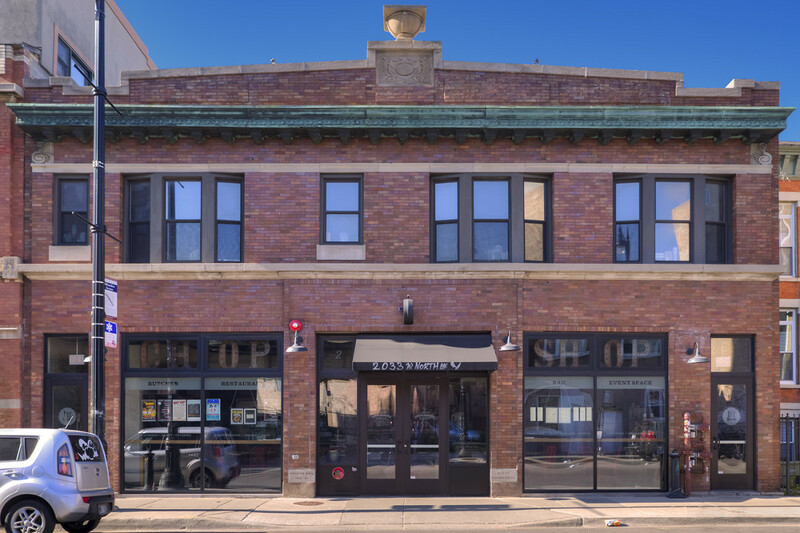 This unique concept is featuring a gourmet butcher shop, a full service bar, a restaurant and a 6,000 sf private event space that can be used to host music, art, corporate, and social events for up to 500 guests. The scope of work for this project included full design build and general contracting services, permit and zoning approval process.